Have you been technologically-inclined from an early age? Did your parents take notice of your affinity towards electronics and problem-solving? 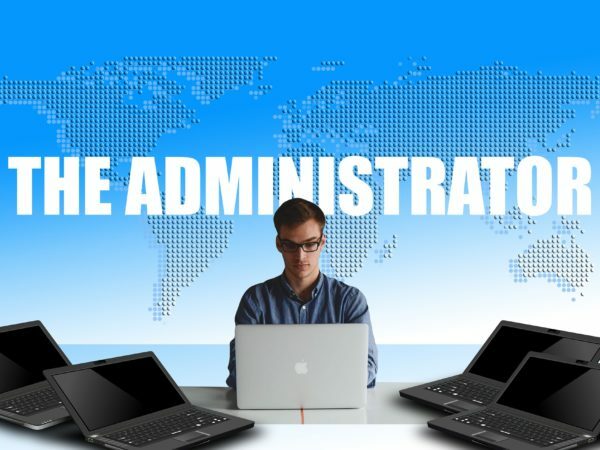 If this sounds like you, you may have what it takes to be a Network Admin. The skills needed to be successful in this role aren’t necessarily something that can be taught… It takes a natural level of talent, attention to detail, and awareness of the big picture results. Check out these three main reasons why your career choice was brilliant. Or – for those considering a career as a Network Admin – to provide encouragement. 1. The salary is about to increase. Long gone are the days of fighting over positions. Now you get to call the shots. With less people competing for a growing amount of positions, you may find that potential employers are open to creative options for your employment. Whether you decide to pursue freelance, contract work, or go full-time, the demand for Network Admin’s skills is increasing. The credentials of those working as Network Admin range, but there are many Network Admin who actually don’t have a college degree. Check out the three educational routes you can take for this career path. Even though the amount of learning required to understand networks, troubleshooting, etc. is a massive undertaking, thankfully there are incredible books, videos, guides, blogs, and entire Reddit communities around networks. So are you convinced yet that being a Network Admin could be one of the best decisions in your career? Drop us a comment and tell us what you think!